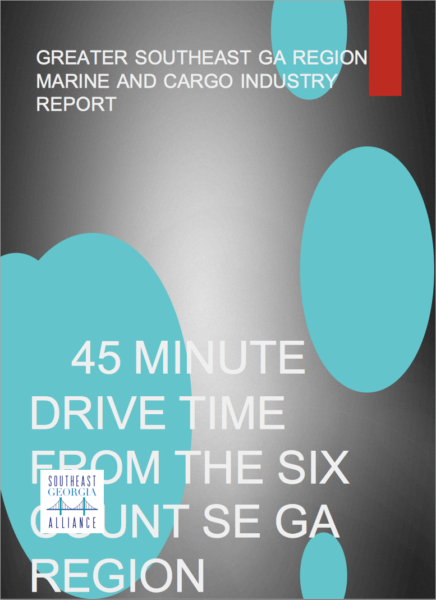 With approximately 50 miles of coastline and access points to the Atlantic Ocean, the Southeast Georgia Alliance region is a prime location for marine related industries. From repair and refit to manufacturing, our region can support access to a highly qualified workforce as well as access to suppliers and distribution networks. 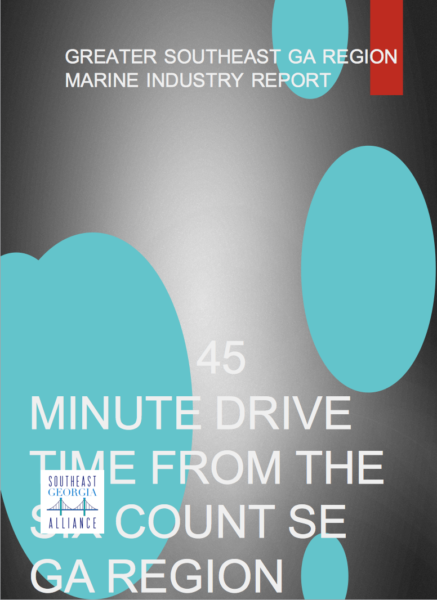 Marine industries thrive in this region. Why? The geographic location on the water along with proximity to four military installations provide both workforce, air and water support for production, repair and refit, suppliers and distribution networks. Customized training through GA Tech’s military transition initiative and the Marine Engine Technology program at the Camden County campus of Coastal Pines Technical College gives companies a leg up when recruiting highly trained employees.